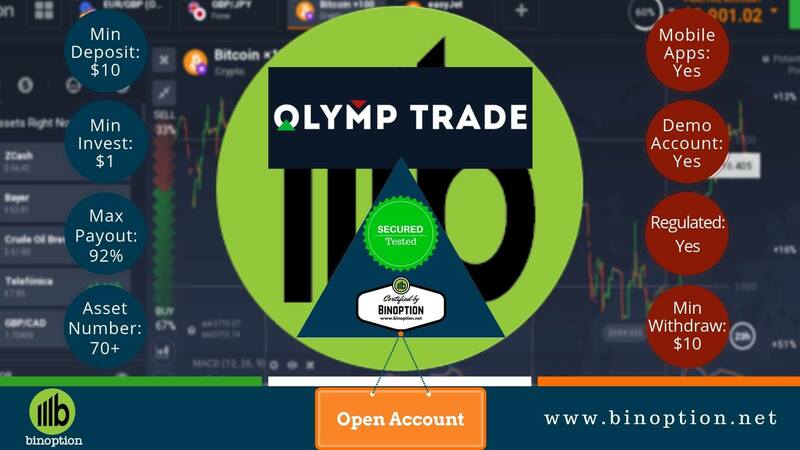 ESMA extends the date of banning Binary Options Trading to April 1, 2019. ESMA stands for European Securities and Markets Authority, which is a Financial Regulatory Agency at European Union. It is an independent European Authority. 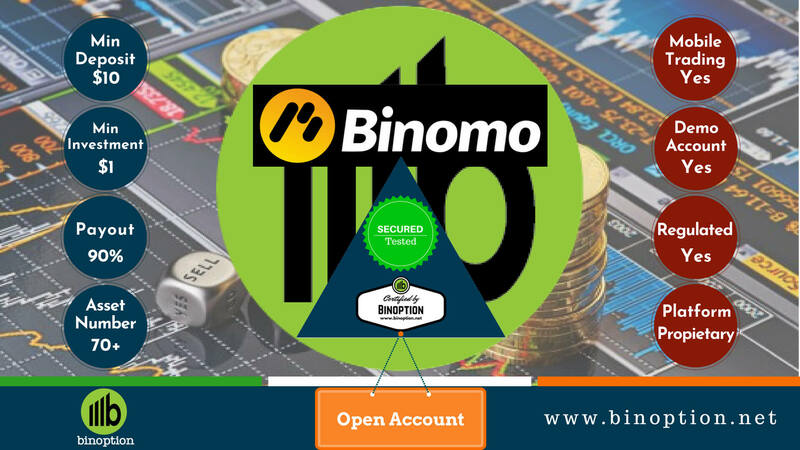 Their mission is to enhance investor protection and promote a stable and orderly financial market. 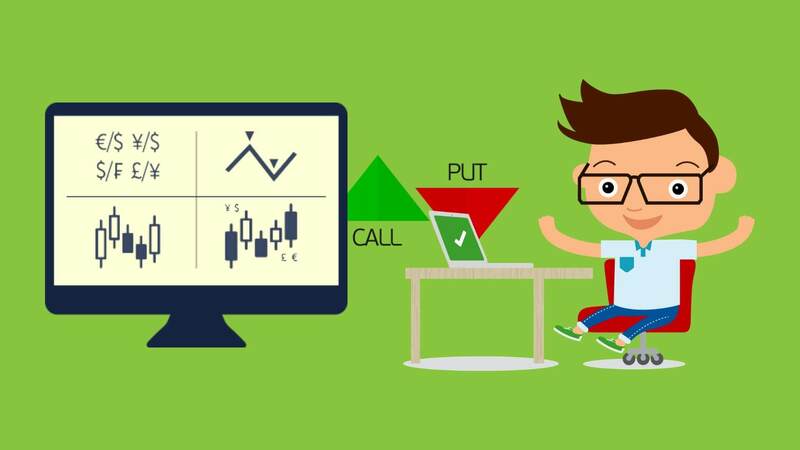 From July 2, 2019, ESMA restricted any type of marketing and selling of Binary Options products to retail investors. However, they decided to extend the date further 3 months from February 2, 2019. The regulatory agency also restricted leverage on CFDs. The restriction starts from August 1, 2018. “ESMA has carefully considered the need to extend the intervention measure currently in effect. 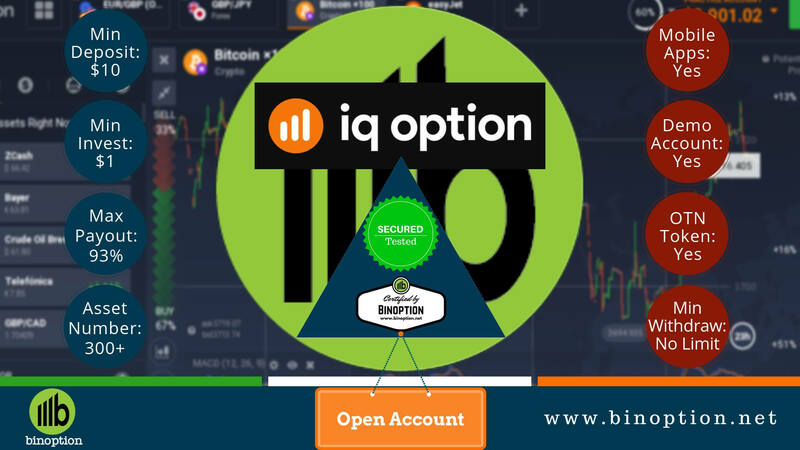 It considers that a significant investor protection concern related to the offer of binary options to retail clients continues to exist“. The new extension date was agreed by the by ESMA’s Board of Supervisors on 7 November 2018. They already published an official notice on their website. ESMA has taken various significant steps to protect the clients money. 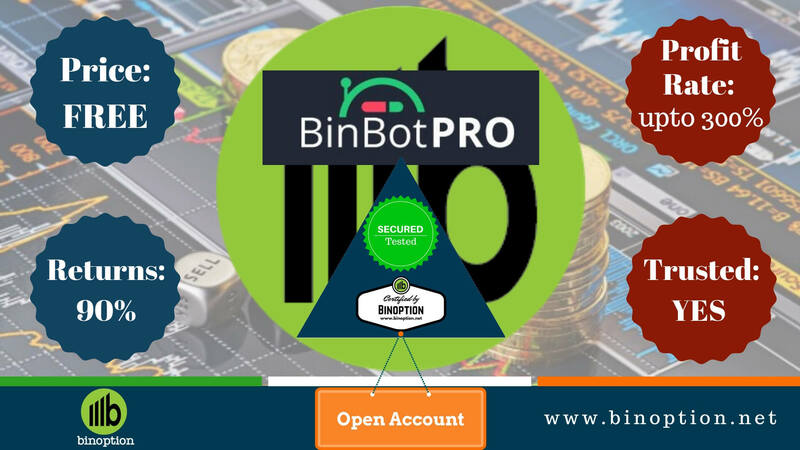 For the CFD traders, the steps will protect traders and also give assurance that they will not lose more than their investment. 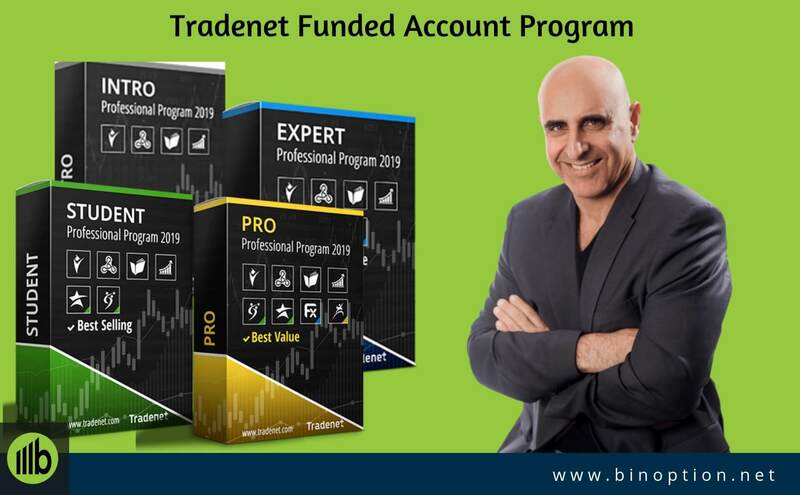 Binary Options trading bears a high risk. 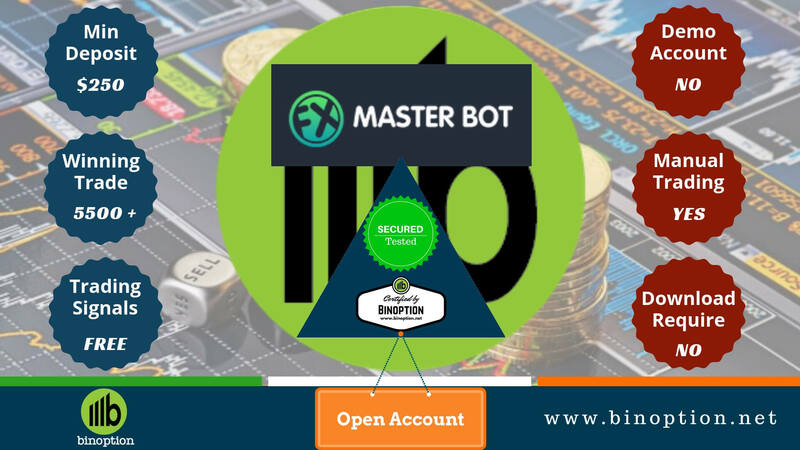 For the characteristics of this trading product, ESMA decided to ban for a while. Steven Maijoor who is the Chair of the European Securities and Markets Authority (ESMA). Before joining ESMA, he was the Dean of the School of Business and Economics at Maastricht University. Being a greater investor protection in the EU, ESMA has taken a significant step. The new measures on CFDs will, for the first time, ensure that investors cannot lose more money than they put in, restrict the use of leverage and incentives, and provide understandable risk warnings for investors. This pan-EU approach is the most appropriate way to address this major investor protection issue. NCAs will monitor the impact of these measures during their application and will assess, with ESMA, what next steps are required. 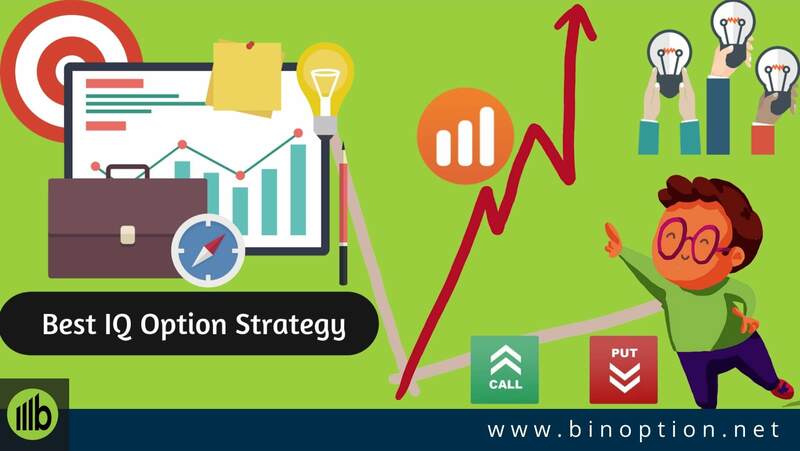 Why Binary Options Regulation Is Important? Regulation is the most important part of any type of trading products. 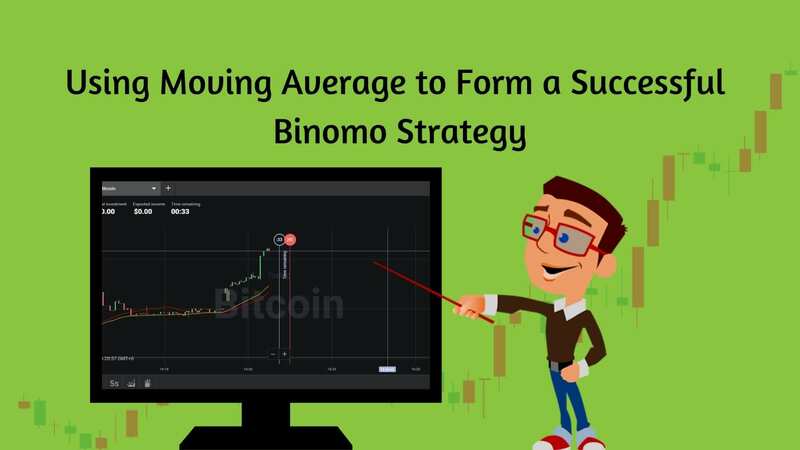 If it’s for Binary Options, then the industry needs it significantly. A broker with a proper regulation will assure any types of fraudulent activities. 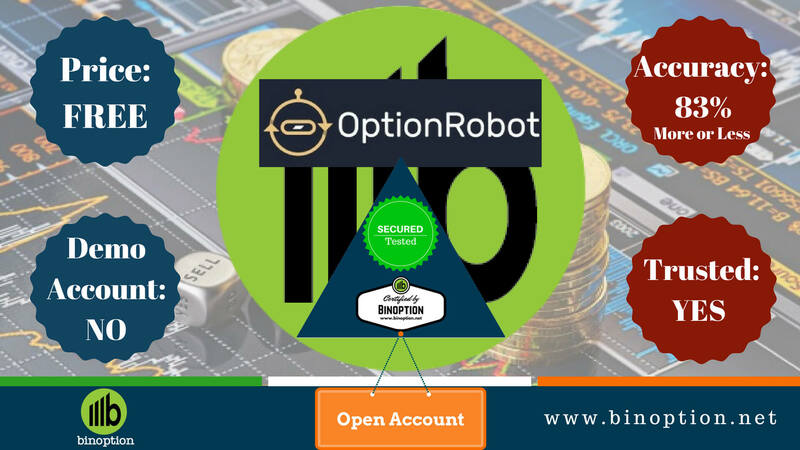 However, in many countries, Binary Options is now regulated. 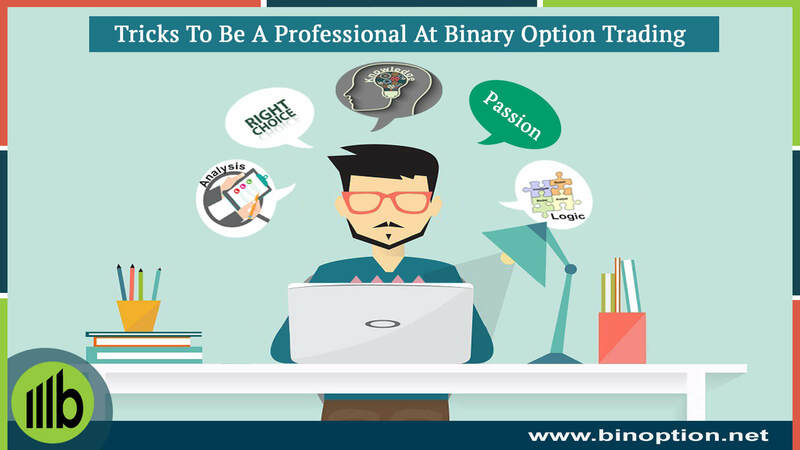 This particular article will help you to know the current situation of Binary Options or Options Trading. It is important to have proper regulation because it will help marketers to run their function abide with rules and regulation. The Regulatory body also offers protection not only to the companies but also, their clients; especially for UK and USA clients. Brokers with regulation will deliver a safe and secure service. However, the restriction notice is still temporary. 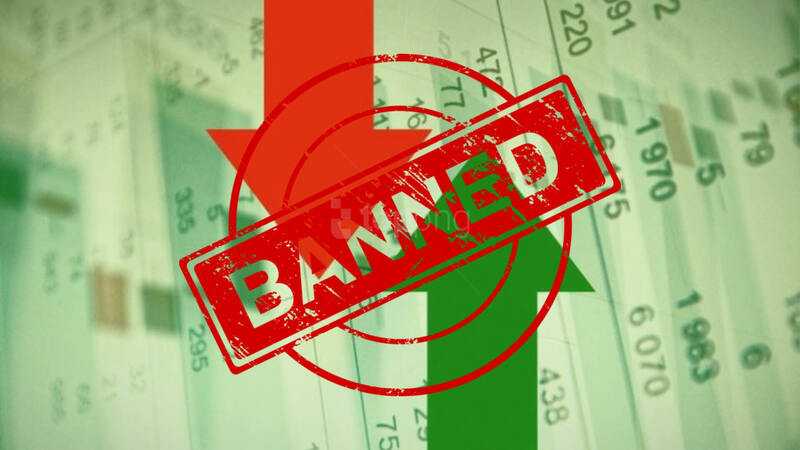 If they feel necessary they can also re-extend the date of banning the trading assets. For that, they will review the product intervention measures and will take the necessary steps.